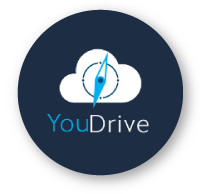 YouDrive uses the best in open-source, standardised security frameworks with a simple to use interface. 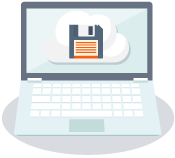 Synchronisation software is available for PC, Mac and SmartPhones but to be honest, you’ll probably love using the snappy web interface. It is so simple to share folders and files with colleagues, and with third parties for viewing if needed. Protect your data, improve your collaboration and file management by talking to us today about how YouDrive can help your business.